The hotel is very close to the center, the area is quiet. Our room was spacious, clean and nicely decorated and we had a nice street view. You can find a Lidl Market just 200 meters away and also another local shop called Pitsias. Amazing place with friendly staff!Recomend for parents with small kids. We spent there one night, but we would recommend this place for longer stay us well... 4 bed apartments are very big, with two separate bedrooms, all was very clean, new, nice. Big bathroom and kitchen us well. Owner was very helpful and kind, very good service. Thanks for honey, Mr. Grammenos! :) City is not big and it seems very touristic in summer time, lot of souvenirs shops. Not far from Litochoro, Dion and Olimpic hill. The owner is very friendly and made our stay very enjoyable. Very good location, clean rooms. Recomended, if I visit Paralia again, I will definitely stay there for sure. Great host, great place, very clean, very confortabile. 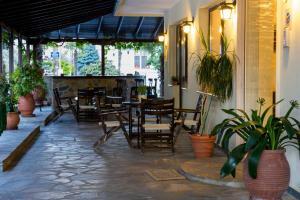 Perfect location, close to the beach, to the shops and restaurants but also a very quiet place. The host, Dimitris, very kind and helpful. 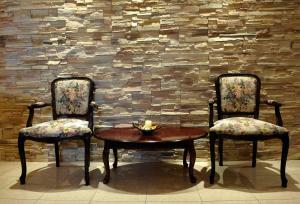 Rooms very spacious and clean, comfortable beds, all facilities, generous terrace, good Wi-Fi signal. The property has car parking lots so we had no parking problem. It was an excellent choice! Would definitely recommend it. This was my second stay at Nepheli. The owner is so hospitable, he even remembered us from last year and was so welcoming. The room we stayed in (2 bedroom) had just been refurbished and was beautiful and spacious. Best bathroom I have had here in Greece. Location is excellent as it is just off the Main Street, a minute walk from restaurants, shops and not even 5 minutes from beach. Thank you very much for having us again. Looking forward to staying at Nepheli next time I am in Katerini. 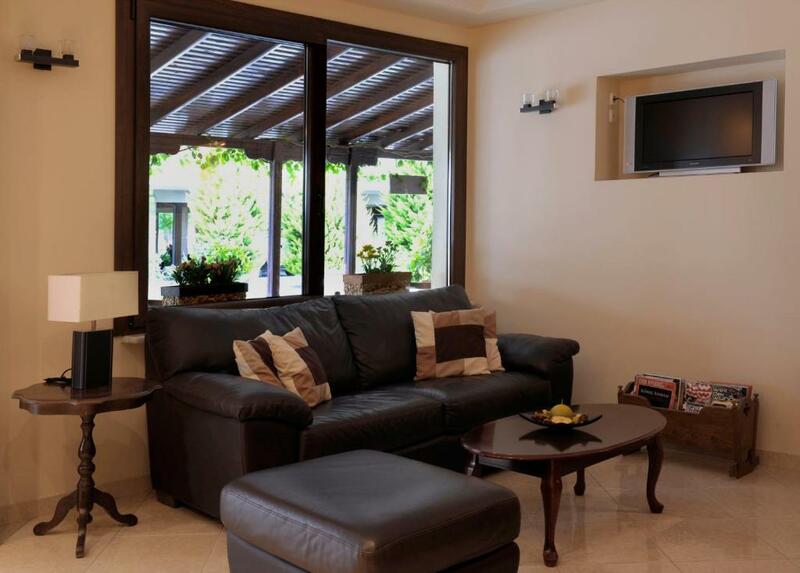 Lock in a great price for Nepheli Apartments and Studios – rated 9.6 by recent guests! Nepheli Apartments and Studios is centrally located in Paralia Katerinis of Pieria, within 800 feet from the sandy beach and 500 feet from restaurants and mini markets. 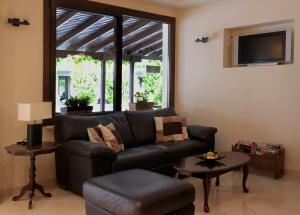 It has a shared TV lounge and offers air-conditioned units with free WiFi and a balcony. 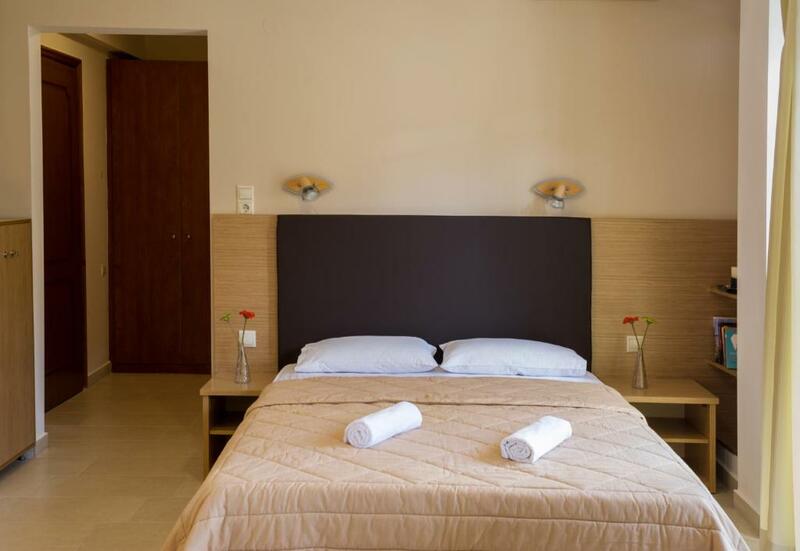 Fitted with wrought-iron or wooden beds and soft colors, the rooms, studios and apartments of Nepheli are equipped with a satellite TV. Each unit includes a private bathroom with shower, while some also feature a well-equipped kitchenette or kitchen and a seating area. 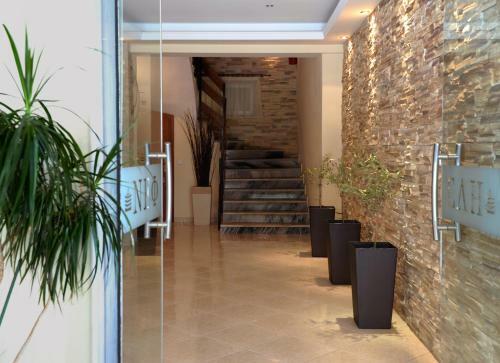 Katerini Town is located 4.3 mi from the property, while Thessaloniki International Airport is at a distance of 52 mi. Litochoro Village is 17 mi away and the archaeological site of Dion can be reached within 16 mi. Free on-site parking is possible. 뀐 Located in the top-rated area in Paralia Katerinis, this property has an excellent location score of 9.4! When would you like to stay at Nepheli Apartments and Studios? This elegantly decorated and air-conditioned studio comes with a balcony and a kitchenette with fridge and cooking hobs. 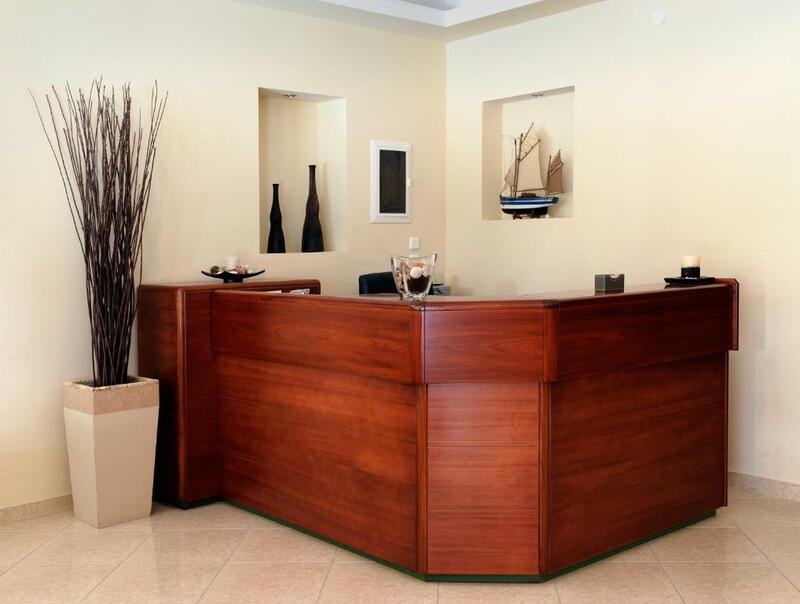 A flat-screen, satellite TV and free WiFi access are available. A safety deposit box is included. Offering an attic, this air-conditioned room consists of 2 bedrooms. It opens to a balcony and features a satellite TV and free WiFi access. Offering a separate bedroom and an attic, this air-conditioned apartment opens to a balcony. It consists of a seating, a dining area and a kitchen with refrigerator and oven with cooking hobs. A satellite TV and free WiFi are provided. Offering a separate bedroom, this air-conditioned apartment opens to a balcony. It consists of a seating, a dining area and a kitchenette with refrigerator and cooking hobs. A satellite TV and free WiFi are provided. Offering an attic, this air-conditioned room has a satellite TV and a balcony. Free WiFi access is available. Offering 2 separate bedrooms, this air-conditioned apartment opens to a balcony. It consists of a seating, a dining area and a kitchenette with refrigerator and cooking hobs. A satellite TV and free WiFi are provided. Grammenou family welcomes you to Nepheli Apartments and Studios, located in one of the most beautiful areas in Greece, Paralia Katerini. For many years now, we have taken special care serving our customers and we do our best for them to have a pleasant and unforgettable stay in our accommodation. 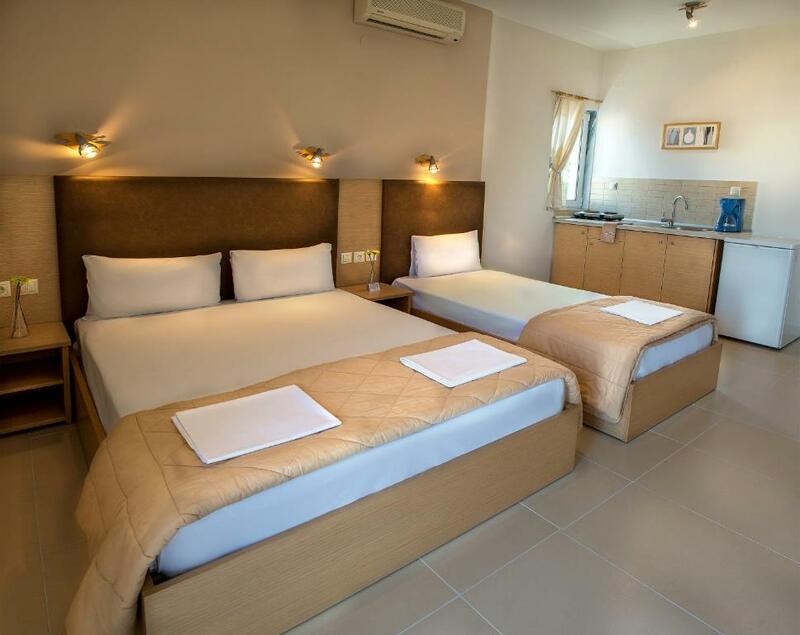 Nepheli accommodation is approximately 200 meters from the golden sandy beach of Paralia Katerini, which is one of the most known resorts in Northern Greece. Its wonderful golden beach as well as its deep blue sea make Paralia Katerini a beloved destination for family holidays, and not only. Paralia offers a variety of entertainment options suitable for every age, such as restaurants, fish taverns, bars, fun-fairs, cultural shows, among others. Whoever enjoys doing sports during holidays can go jogging or cycling on the wonderful beachside promenade, that spans 5 kilometers. What's more, all visitors have free access to the nearby tennis, basket and football fields. Moreover, Paralia Katerini's location is convenient for daily excursions. So, discover the beauty and attraction of mount Olympus, the traditional settlement of Paleo Panteleimona and Platamona's Castle or the ancient villages, Dion and Vergina. House Rules Nepheli Apartments and Studios takes special requests – add in the next step! Nepheli Apartments and Studios accepts these cards and reserves the right to temporarily hold an amount prior to arrival. Please inform Nepheli Apartments and Studios of your expected arrival time in advance. You can use the Special Requests box when booking, or contact the property directly using the contact details in your confirmation. The apartment was very spacious. The apartment was wonderful. The owner was great! We liked this hotel, but we did not like the village- it was too crowded, too noisy, too everything. Or maybe we're too old for this type of vacation. Anyway, Greece will remain our favourite- we drove to Thesaloniki(75 km) and there we ate the real greek food, at a real greek taverna, watching the beautiful old port. There’s nothing to complain about. The building is scrupulously clean, modern and well maintained. Dimitrius is an institution in himself! Charming, helpful, decent, informed and good company. 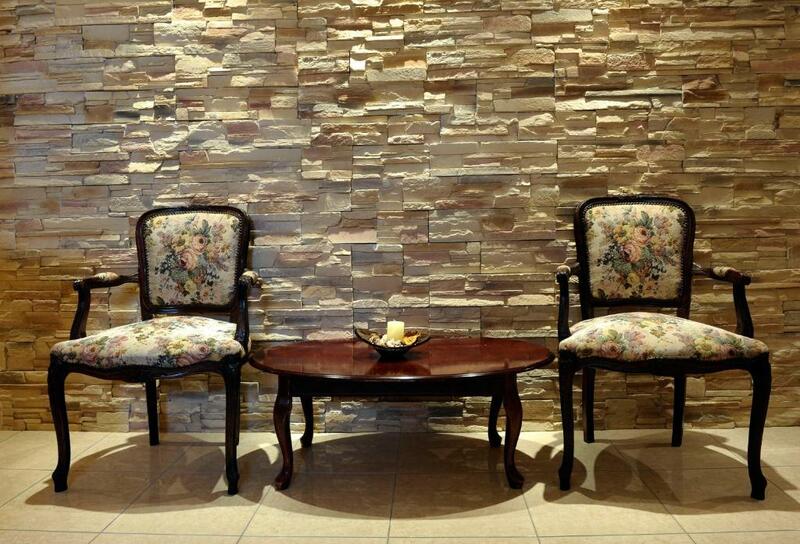 The apartments are right at the centre of town, easy to find and easy to access. It was quiet at night even with all the local shops and tavernas nearby. The beach is a couple of minutes walk and that makes it perfect for families. My family (and my car!) we’re made very welcome indeed. We’ll count ourselves lucky if we find hospitality like this again on this trip. Parking on street is a little bit tricky. Dimitris, the owner, is a very welcoming host. 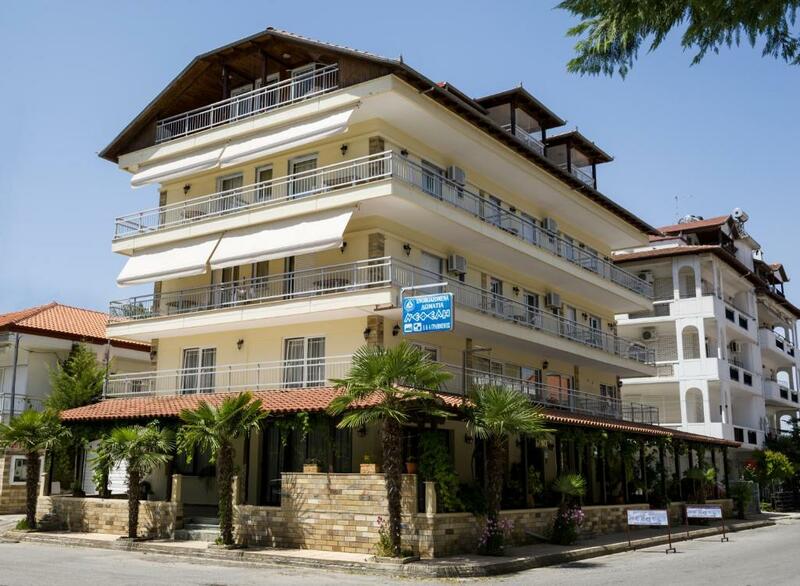 The hotel is located in a relatively quiet area, despite the crowd in Paralia, but still close to the beach, fast-foods, shops. All was good. More space in the bathroom would be only one area for improvement. The most I liked hospitality!